El Club de Las Baby-Sitters: Buena Idea, Kristy! Very Good. 8417708111 Minor shelf wear. New. Text in English, Spanish. Trade paperback (US). Glued binding. 192 p. Intended for a juvenile audience. 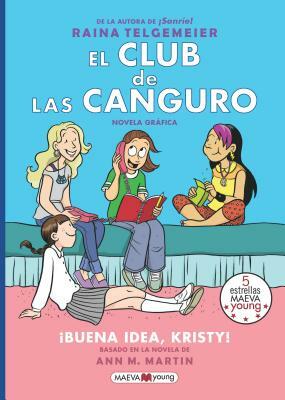 All Editions of El Club de Las Baby-Sitters: Buena Idea, Kristy!